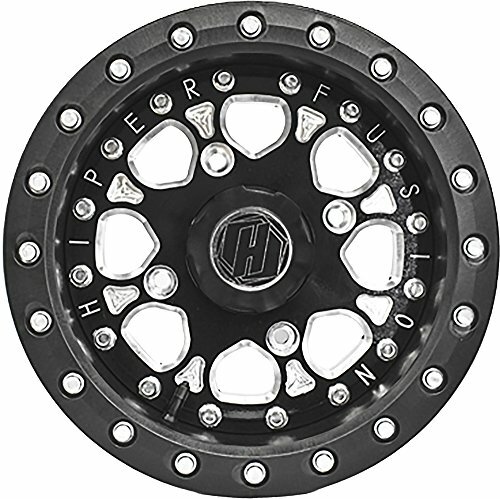 Lightest and strongest wheel available for elite side by sides and utility ATVs. Carbon Fiber composite technology used in wheel area with 6061 billet centers. 3 piece wheel available in single or double beadlock configurations. Lightest and strongest wheel available for elite side by sides and utility ATVs. If you have any questions about this product by Hiper Technology, contact us by completing and submitting the form below. If you are looking for a specif part number, please include it with your message.